Manufacturer of The Worlds Largest Inflatable Water Slide! Interested in buying any of our products? 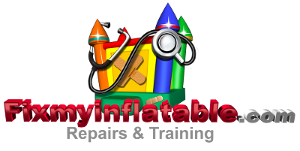 Direct Capital provides the funding you need to grow your inflatable business. Click to see what Jumper Deals has been working on!